Quick & Easy Caramel Latte - Point. Press. Obsess! Home » Ramblings and Reviews... » Quick & Easy Caramel Latte! Quick & Easy Caramel Latte! Coffee has my heart. Just the word coffee has this ability to conjure up all sorts of warm feels. Throw in it’s one-of-a-kind, scintillating aroma, and that earthy, smooth, taste, and I’m swooning. My mornings wouldn’t be the same without it. And – neither would my afternoons, evenings or nights. Yes, I drink it ALL the time. With a muffin and a side of coding in the morning, with snacks in the afternoon, and dessert with my daughter at night. I used to think that if someone invented a coffee IV, I be the first in line, stocking up! 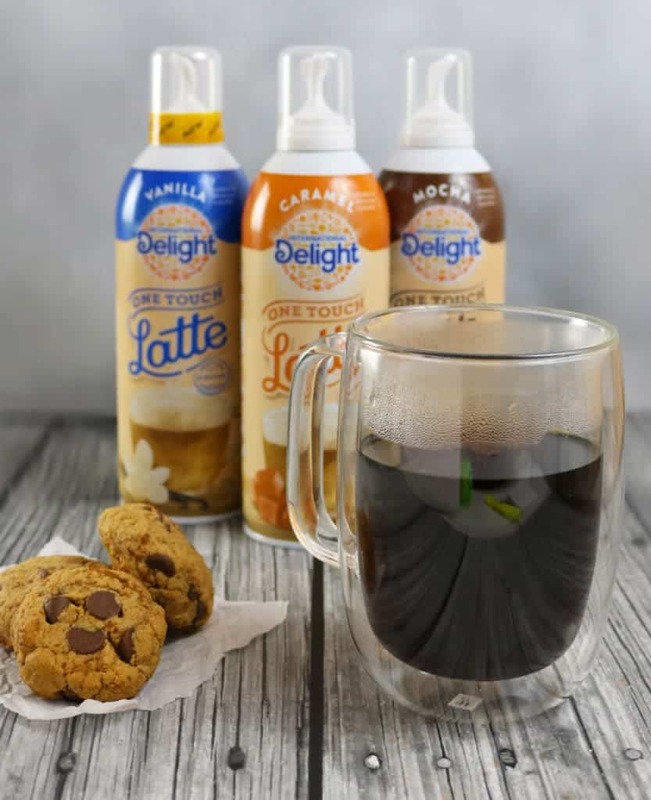 You see, yesterday I came across International Delight® One Touch Latte™ in the Milk section, right by other International Delight® flavored creamers, at Walmart, and this product made me rethink how I used to latte! For the record, how I used to latte involved me getting in my car, driving to a coffeehouse, standing in line, placing my order, paying $$ for my order, then drinking it on the way home so it wouldn’t get cold…which left only dregs behind for me to enjoy at home. 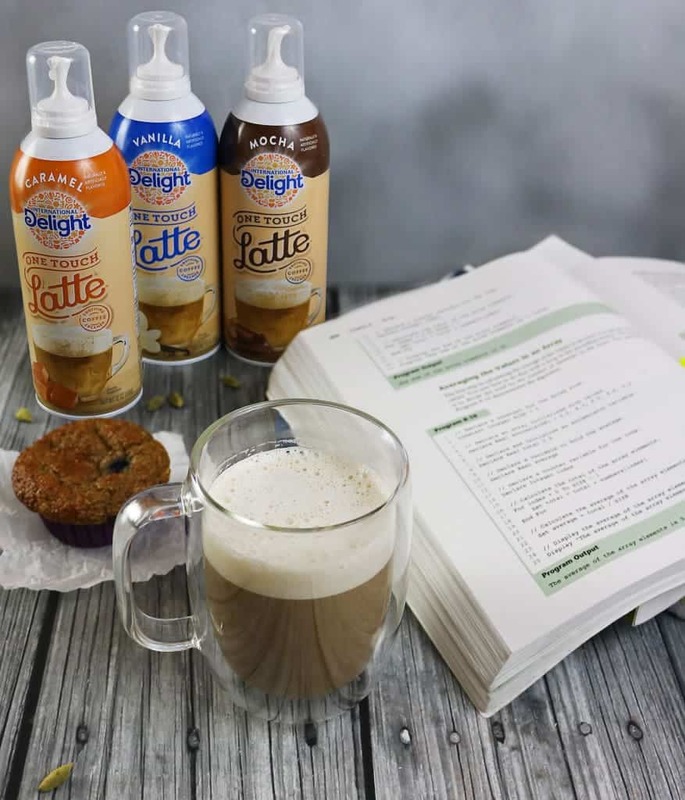 This very first FROTHING COFFEE CREAMER has changed how I latte! 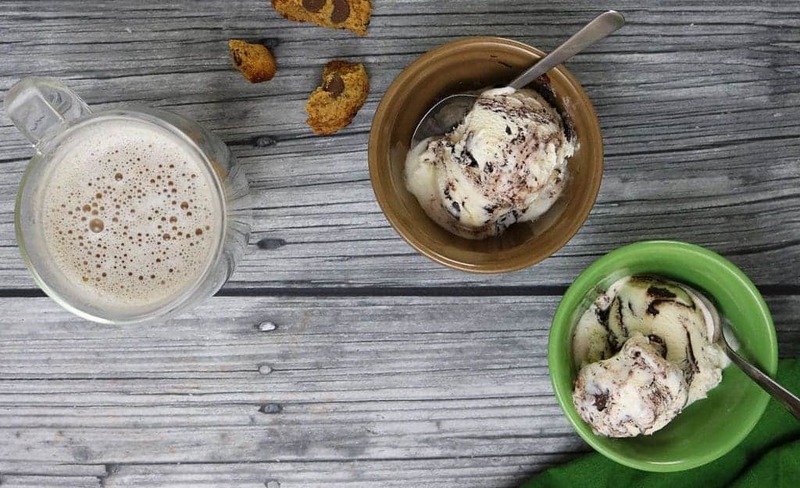 Y’all, The One Touch Latte™ sweetens, creams, AND, flavors in 3 easy steps! 1. Fill a cup 2/3 with coffee to leave room for froth. Your plain-jane, everyday cup of coffee is turned into a sweet and creamy, fabulously frothy, foam- topped latte instantly! No fancy equipment needed! 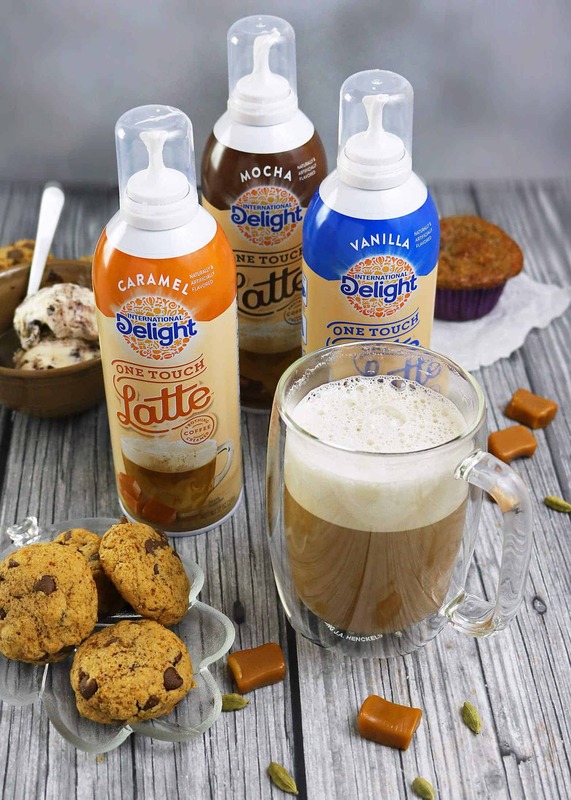 International Delight® One Touch Latte™ is available in Caramel, Mocha, & Vanilla flavors! 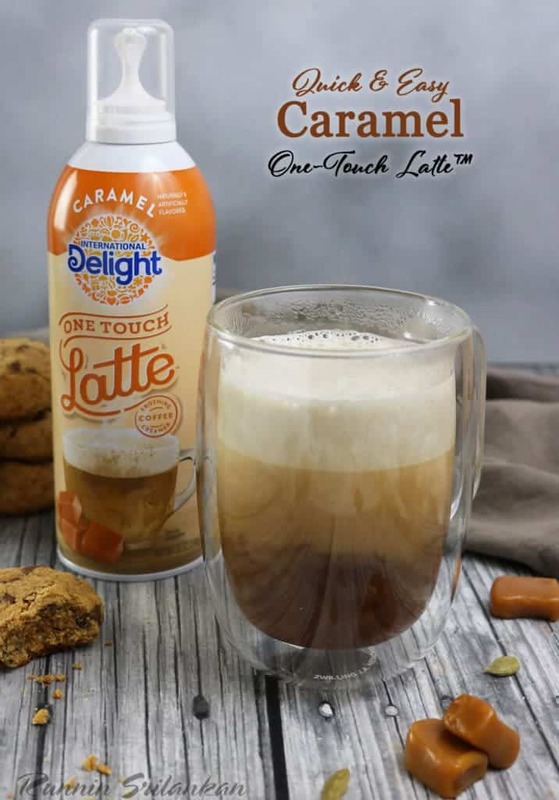 If you are as budget conscious as I am, the One Touch Latte™ is a great value for a delicious at-home latte. Each One Touch Latte™ is good for about 7 uses. Instructions on the package will guide you on how to use it properly. Want to find out more about how you can start every morning with a creamy, flavorful latte made by your favorite barista–you? And follow them on Facebook, Twitter, Instagram and Pinterest too! Point. Press. Obsess! Wish I had one of these in my fridge right now! I don’t know if I’ve ever come across this product in the store but when I do, one will come home with me. It so nice being able to make your own coffees isn’t it. I save a fortune on Starbucks this way. Ohh this creamer does look fun! Only problem I would have would be keeping it away from my kids. 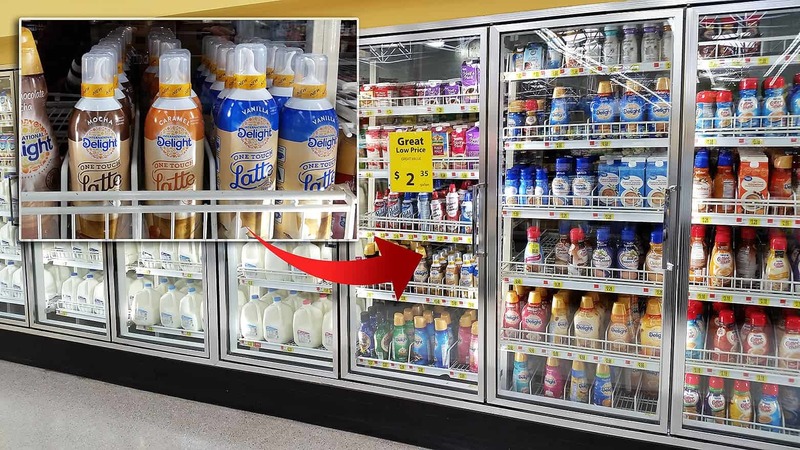 They already try and drink the coffee creamer just plain. Make it look like whipped cream and it would just go straight into their mouths. Boys are such little heathens. Maybe if I can find this in my area it can come to work with me. This product is BRILLIANT! Why hasn’t somebody come up with this before? Yum! I never make lattes because they just always seemed so complicated but this would be so easy! I’m definitely going to pick this up the next time I have visitors over because it would be a nice thing to offer! What a fun idea! 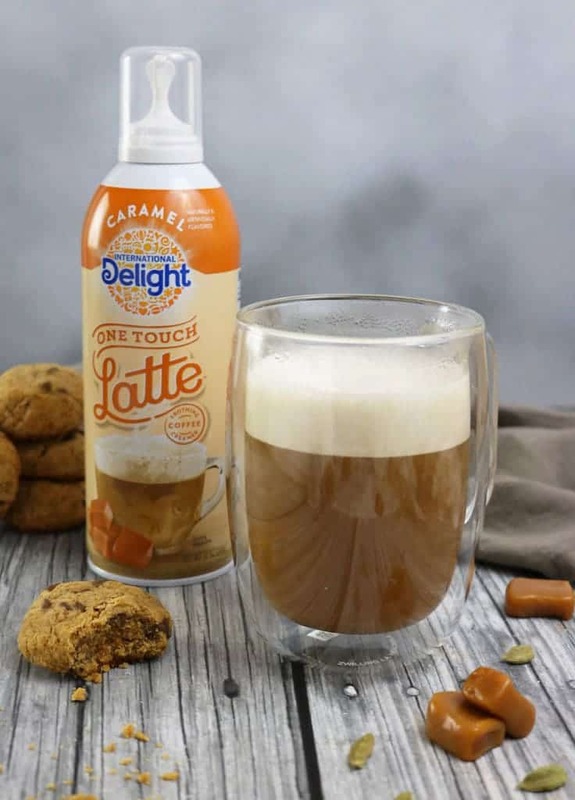 I’ve seen these One-Touch Lattes in the store, but I haven’t tried them yet. I’ll have to pick one up when I go shopping here in a bit. I’m like you…a sucker for coffee! I love the flavor, and what’s more…coffee is a great excuse to nibble on the latest baked good. 🙂 I gotta commend you for the coding work, Shashi. That book looks intense! That book looks like it might require multiple lattes. Haha! Hope your week is off to a great start, my friend! Hahahaha. Shashi, you coffee like my husband used to coffee… allllll day, every day. Thankfully I have gotten him to cut back on his coffee intake to JUST the mornings. For now. 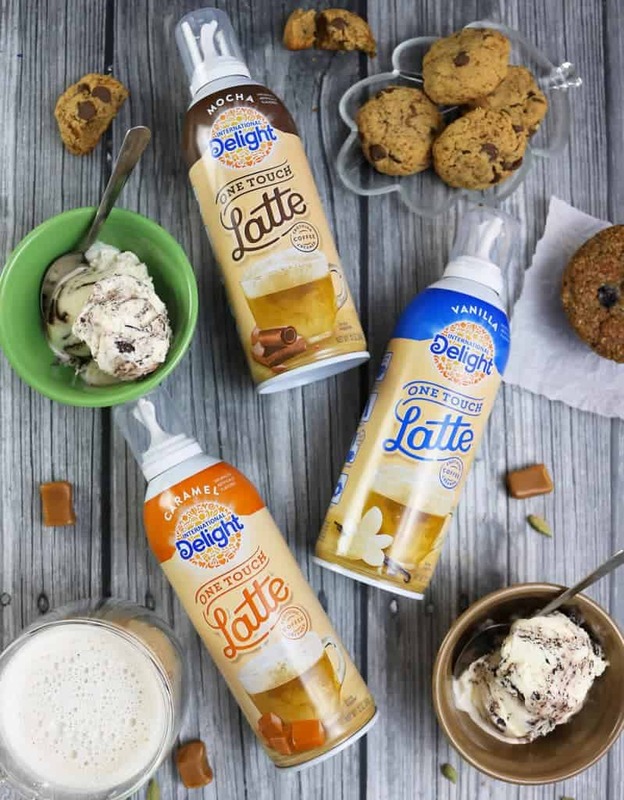 😉 I’m a fancy-pants latte kinda girl, so these International Delight One Touch Lattes are totally calling my name!!! How have I never seen these in the refrigerated section of the store!? Makes me want to hop in my car and go to the closest store to purchase ALL the One Touch Lattes… in EVERY flavor! Can’t wait to give this a try!! Thanks for sharing the 411, girlfriend! Cheers! I sure could use a cup of this yumminess this morning! I’m freezing after 8 miles. I don’t drink coffee very often (it’s for life or sleep situations! 😛 ) but this is such a brilliant idea! <3 Definitely gonna have to look into it for my non-sleep days!